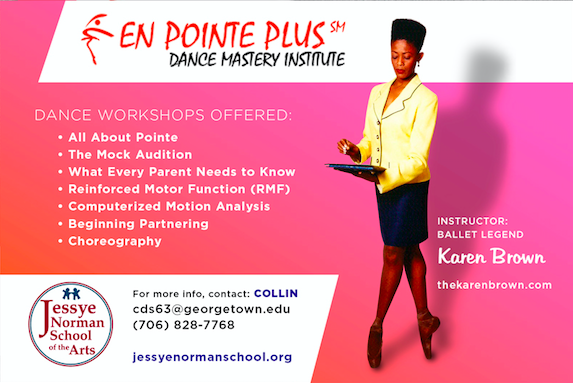 En Pointe Plus Dance Mastery Institute (“EPP”), a division of Karenina is partnering with the Jessye Norman School of the Arts on Saturday, February 23 from 12:30 p.m. to 3:30 p.m. to present “All About Pointe”. Participants are asked to bring their own snacks and beverages necessary for a one hour lecture and two hour workshop. All registered attendees for the Business of Dance Master Class Workshop on Saturday who have paid in full will be entered into a raffle. The prize is a 30-minute En Pointe Plus Dance Mastery Institute (“EPP”) Coaching Session utilizing computerized motion analysis (CMA) in studio with Karen Brown (valued @ $75). Student participants who bring a friend or a parent to the master class workshop on Saturday will receive an extra entry in the raffle thus upping their chances to win! 12:30 – 1:30pm “All About Pointe” How to sew, dye, tie, clean and prolong the life of pointe shoes and more. 1-hr Lecture Demonstration, $25/family, No cap on # of participants. 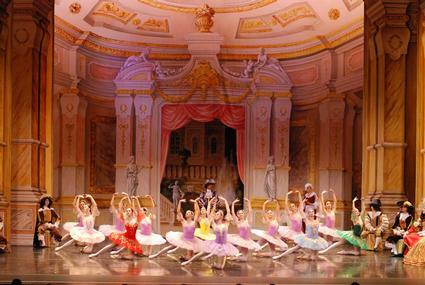 Principles from Reinforced Motor Function for Ballet Application will be introduced. Ms. Brown will provide feedback on dancer’s pointe shoes and share tips and tricks of the trade. Maximum number of participants is 40. Dancers need at least two to four years of training in ballet technique, with a good attendance record, before going on pointe. Other forms of dance, or classes that mix ballet with other forms, don’t count. Parents and Guardians are welcome to observe. 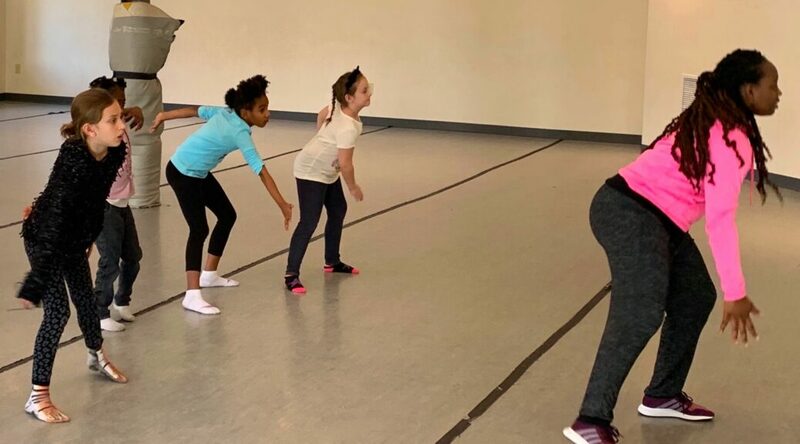 Every class will take place in the Jessye Norman School of the Arts’ Dance Room. Student must be 12 years of age or older. Click HERE for a PDF outlining the schedule of the rest of the Business of Dance Master Class Series. This intro session is FREE, all other classes will have their price listed in the PDF Schedule. To register, visit the JNSA Website HERE! Sleeping Beauty Presented by Hollywood Stars Intl Mgmt Inc. Founded by legendary dancer and former Prima Ballerina of The Bolshoi Theatre Ballet, Maya Plisetskaya, The State Ballet Theatre of Russia -now under the direction of award-winning dancer and Moiseyev Dance Company soloist Nikolay Anokhin – presents the most passionate love story Ballet. 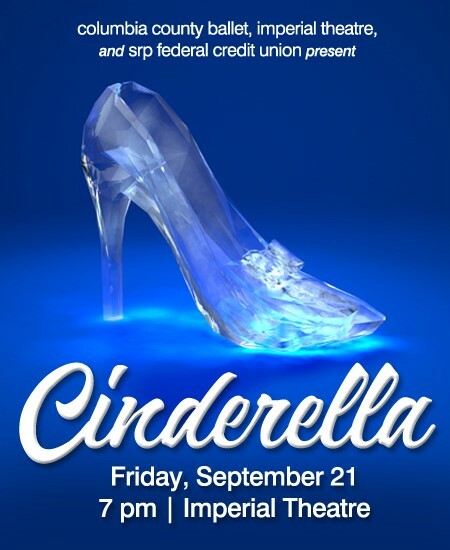 This full-scale production is choreographed by very Famous Choreographer Marius Petipa based on Brothers Grimm’s version, where love help to be in life. The State Ballet Theatre of Russia presents 55 of Russia’s brightest ballet stars to bring this celebration of true love onto our stage and into our hearts. Thursday, January 11, 2018 at 7:00 PM.